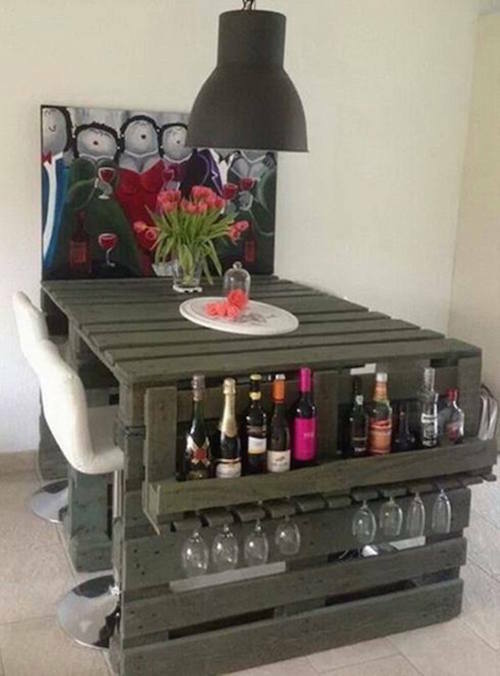 Woods decoration is so trendy these days! 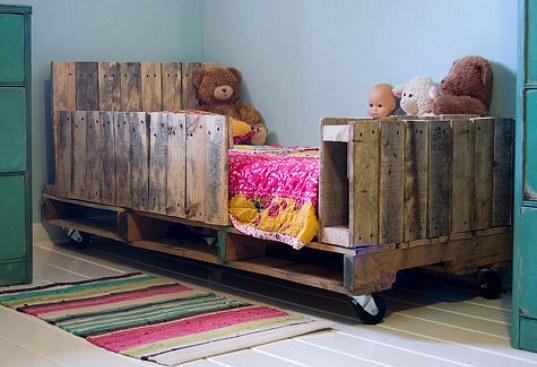 We have share one wood pallet beds (as below), and I think this idea is not only amazing and it’s unique! 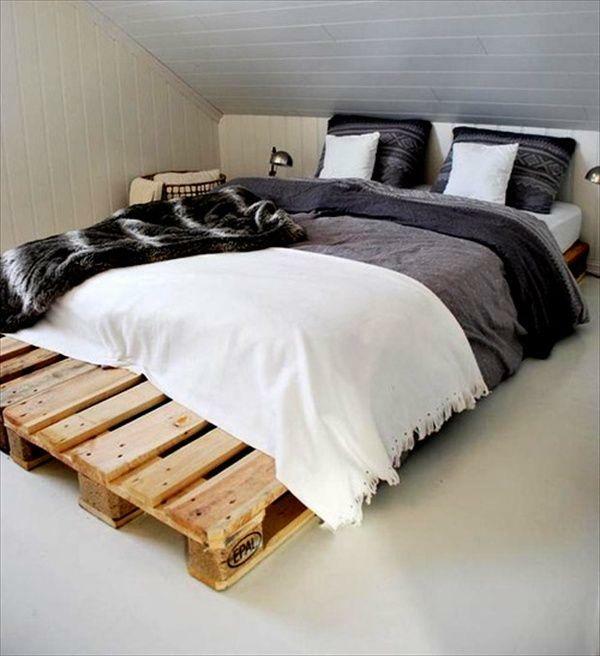 From wood pallet beds to decorated wood stairs, and many other wood decoration ideas, and I’m sure you will be inspired by what you see here! Let’s get started. 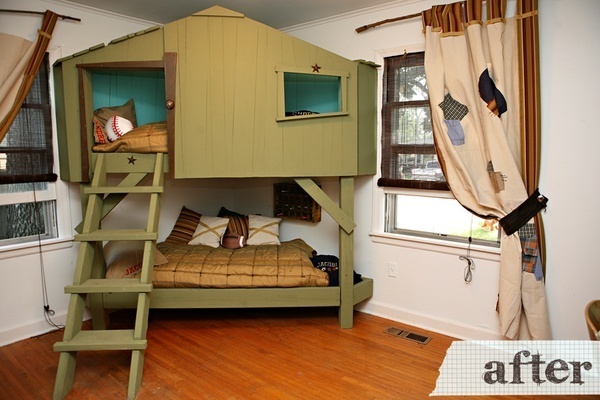 Unable to buy a headboard due to budget constraints? 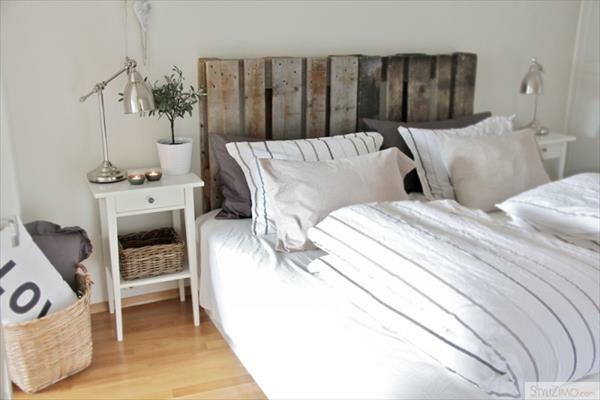 No more worries, get a wood pallet and DIY an unique headboard for yourself! 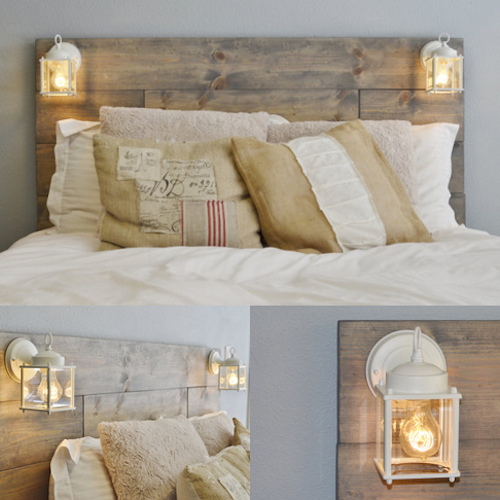 You can also customize your headboard with lanterns and colors. 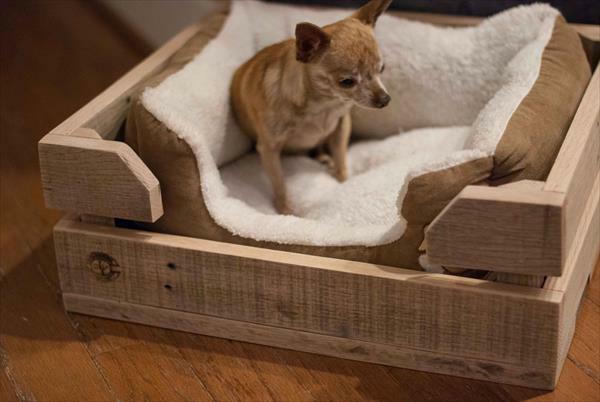 A wood bed for that little’s one dreams are made of! 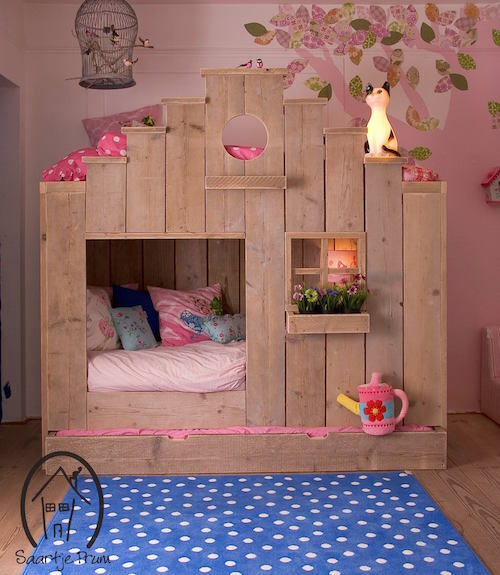 If you’re kid are a girl, you can DIY a wood bed like the first picture which can achieve a little girl’s dream (to be a queen or princess to live in a castle). 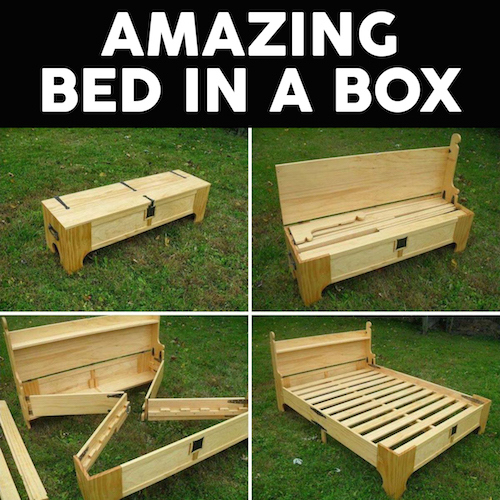 This idea is really amazing! 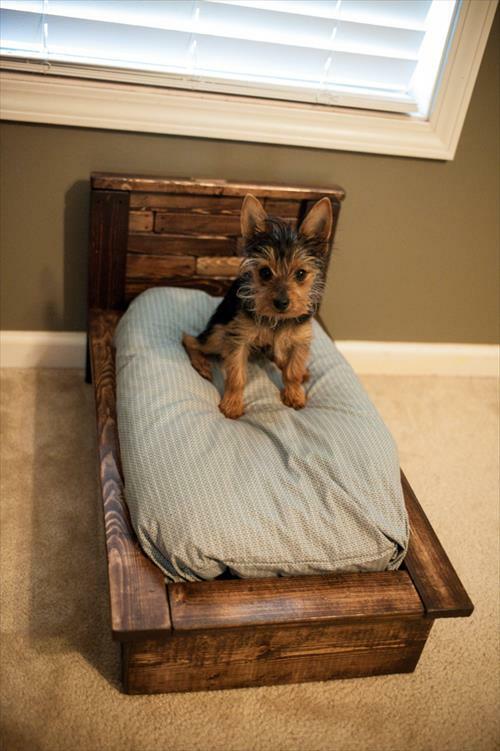 If you’re short of space, consider getting one of these. 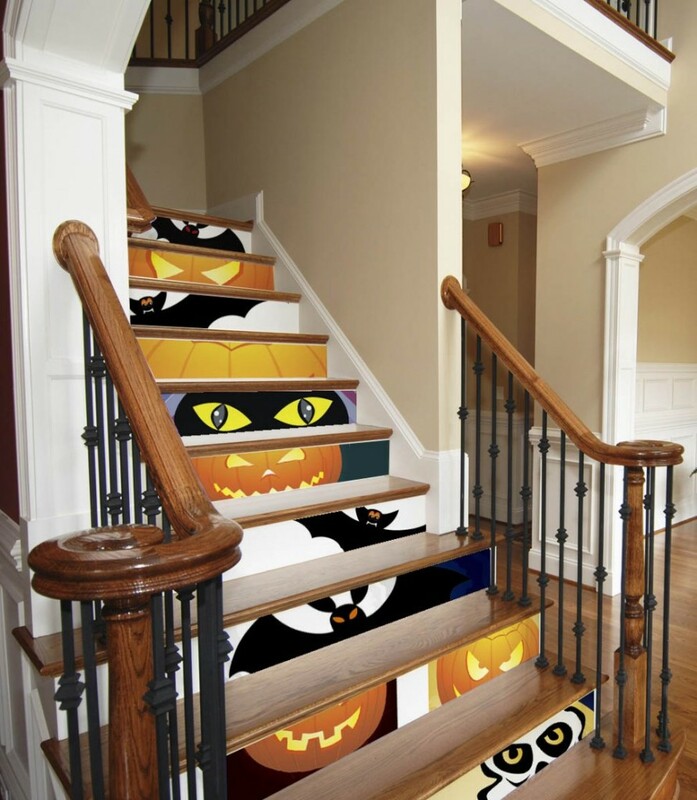 You can customize the design with paint it or decorate it. 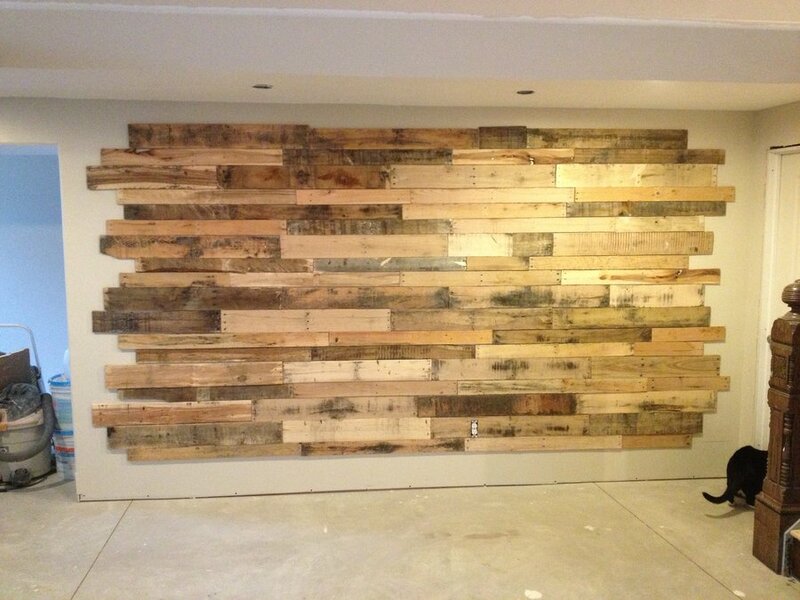 Love the first pallet wall decoration! 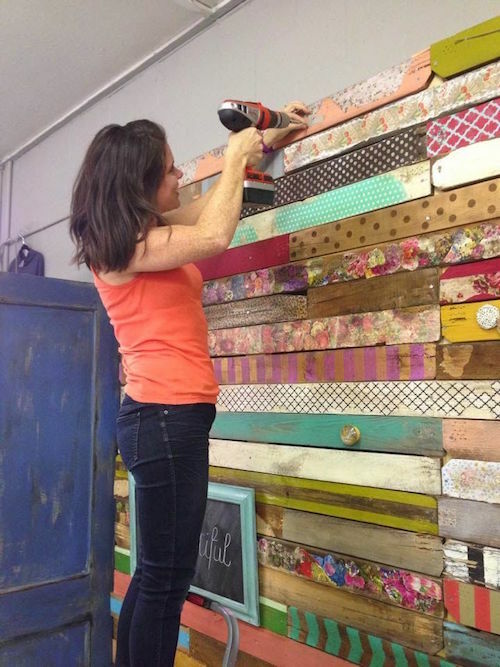 A wood pallet wall decoupaged with tissue paper, scrap book paper, fabric or wrapping paper. 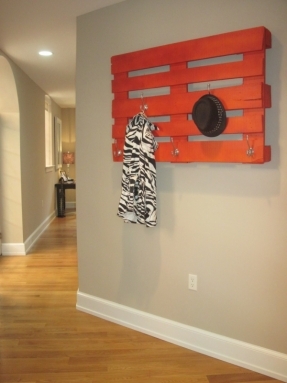 Alternatively, if you think the original color of pallet is just nice for you, then you can just stick it on the wall like picture 2. 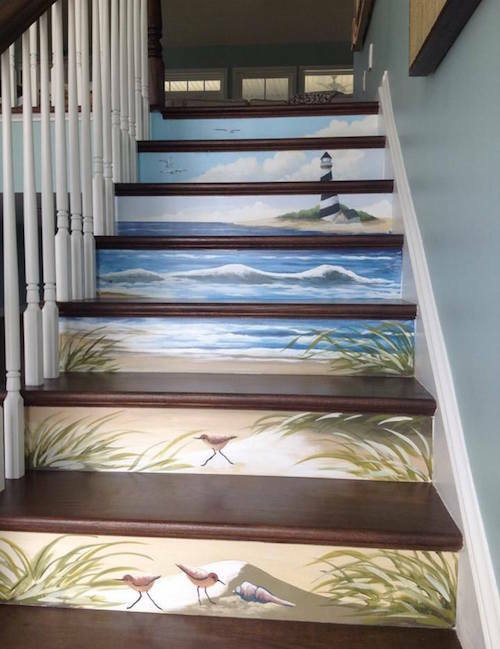 You can customize the wooden stairs with wrapping paper, fabric or own design. This is awesome right? 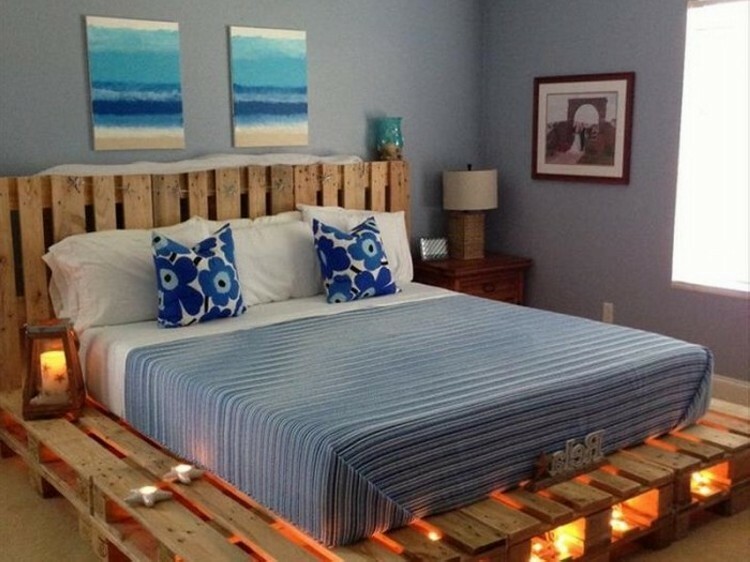 Wooden pallet dream bed with no effort. 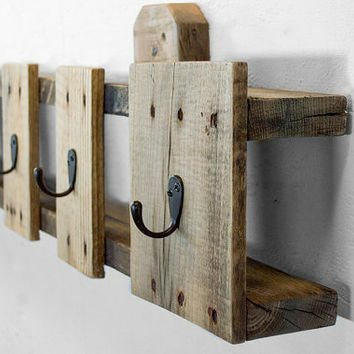 Wooden pallet rack! I love this. 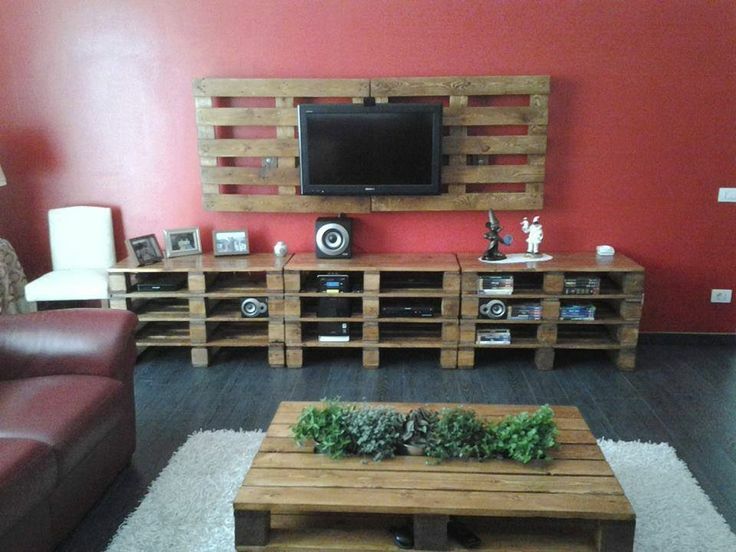 DIY Wood Pallet Decorative TV Wall Mount. 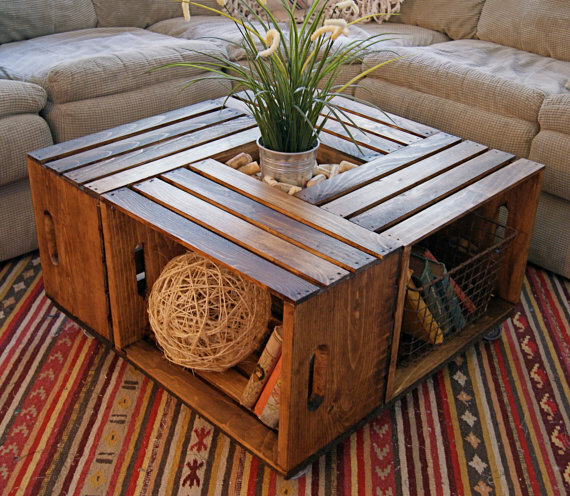 DIY an unique coffee table for your living room. 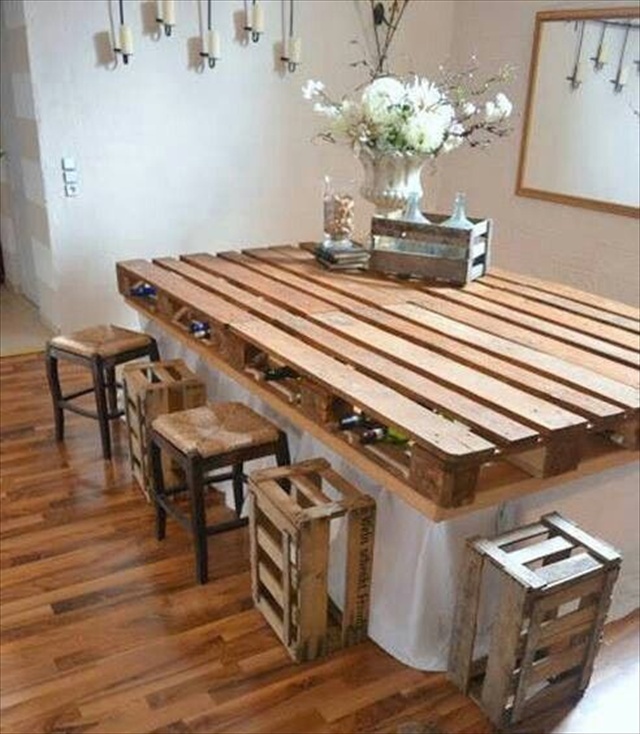 Where bar and table meet! 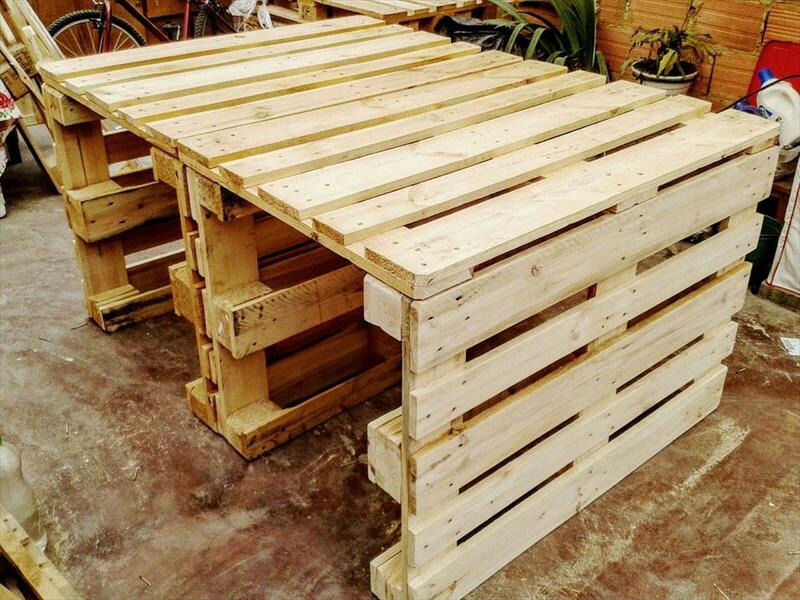 This awesome wood pallet design for kitchen table!